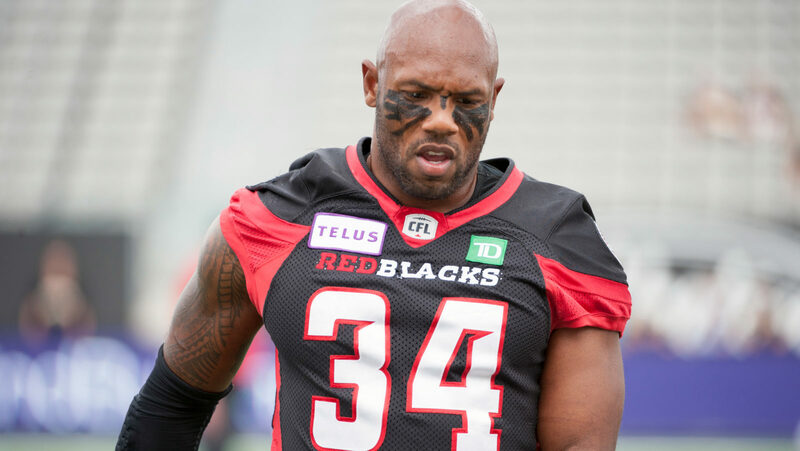 TORONTO — The Canadian Football League (CFL) announced Monday that Ottawa REDBLACKS linebacker Kyries Hebert has been suspended for two games, effective immediately. The discipline is in response to play number 35 in the second quarter of Friday night’s Week 12 matchup when Hebert directly hit Montreal Alouettes receiver B.J. Cunningham to the side of his head in a reckless manner. The discipline was issued Sunday after CFL Commissioner Randy Ambrosie held a hearing with Hebert and a representative of the Canadian Football League Players’ Association via telephone. Hebert was previously handed a suspension this season following Ottawa’s Week 3 game versus Calgary.